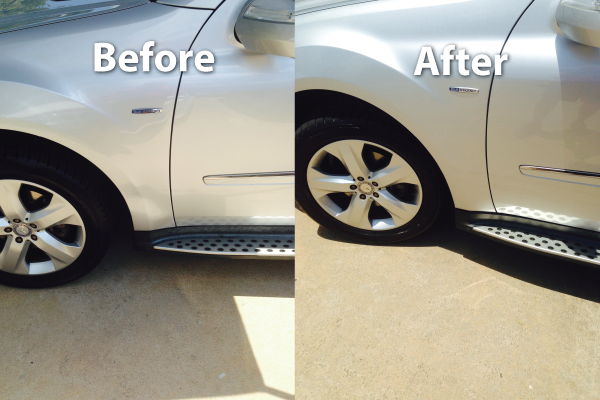 Texas Dent Works is Austin’s premier paintless dent repair company. 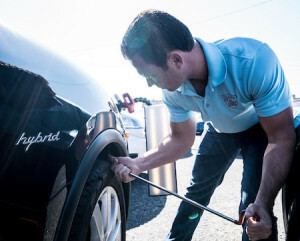 Our technicians are the most skilled, most experienced techs in the city and we take the appearance of your vehicle seriously. 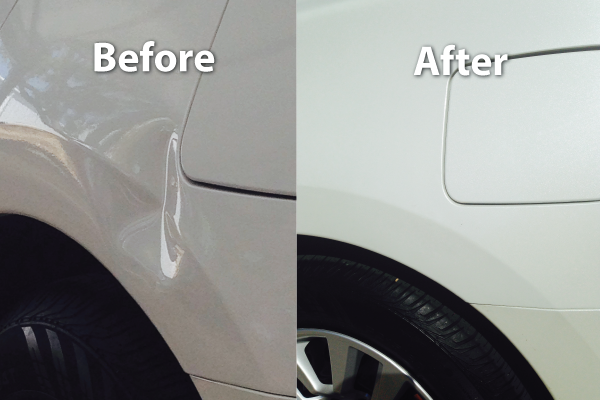 For a price that’s typically lower than the cost of your insurance deductible, Texas Dent Works can repair most dents or door dings and have your vehicle looking brand new again. 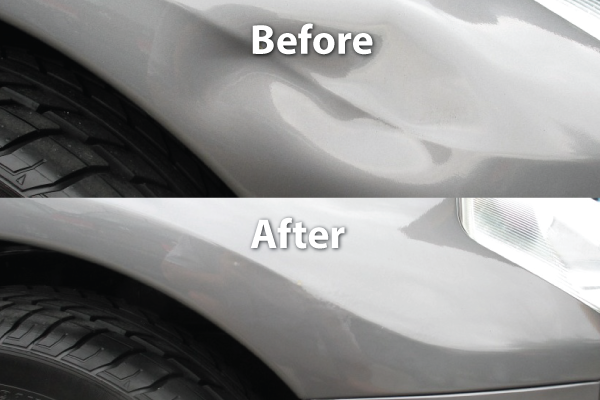 In the event your vehicle is hail damaged, our paintless dent repair service will repair your car without having to replace parts or re-paint your vehicle. With every car or truck we work on, we offer a lifetime guarantee on our work. 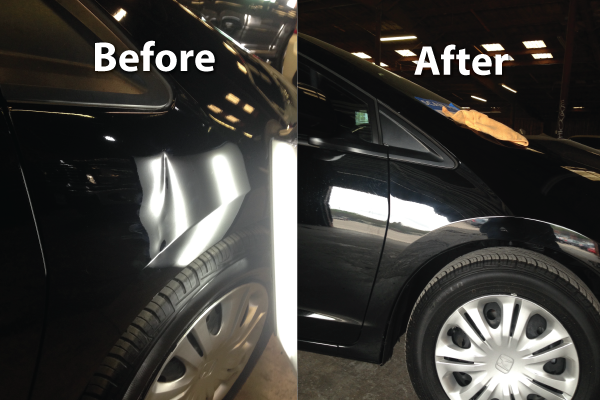 This means that our Paintless Dent Repair will be free from faulty workmanship for the life that you own the vehicle. We’ve been in this business for a long time and we take our work seriously.